Yikes! Things quickly escalated between Hot 97’s Ebro In The Morning and Kodak Black. In the interview, Ebro mentions that the Florida rapper’s sexual assault case is a serious matter. He then suggests that Kodak come back at another time to discuss the charges further because he’s aware that the rapper can’t speak on the case. 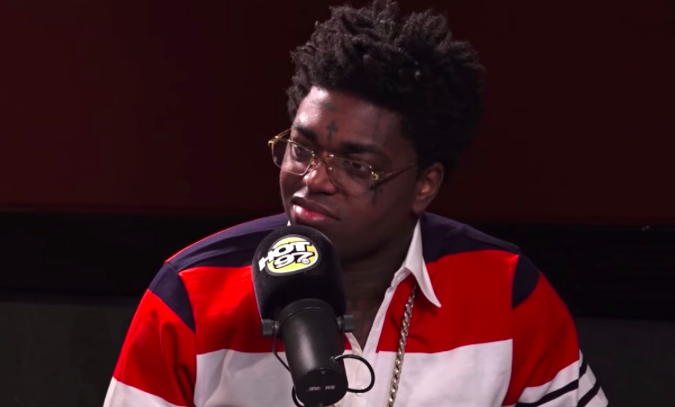 Soon after, Kodak looks upset and says, “I feel like sometimes when n**gas like me going through sh*t, y’all be entertained by bullsh*t… Change the subject or I’m finna walk out.” Moments later, Kodak says, “Alright, I’m gone” and exits the interview. In related news, Kodak Black is set to drop his new album, Dying to Live in just a few days. For now, watch the full interview below.